Temptations Adult Parties is hosting a fantastic group trip to Mexico. Join your hosts from Temptations for All plus the hottest couples for this fun, exciting and exotic event. This trip availability does NOT appear On Line. Please contact Castaways Travel for your accommodations to be included in this contract. If you’re reading this, you’re invited! 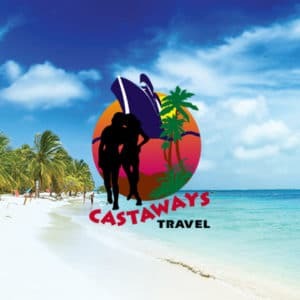 Transfers included, compliments of Castaways Travel.